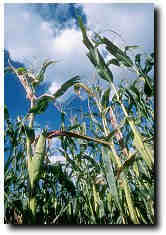 Natural Bioregulators, origin of AGROSTEMIN, benefits of the products and general information. Technical information, product specifications, physical and biochemical characteristics. Toxicology. National and International certification and approvals. Handling, application guide and precautions. Studies performed by research centers. Application testimonies. Technical assistance and customer service. Request of additional information. Commercialization and distribution.